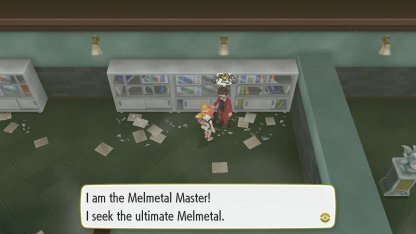 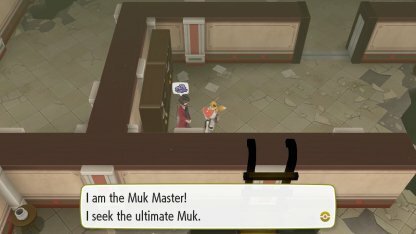 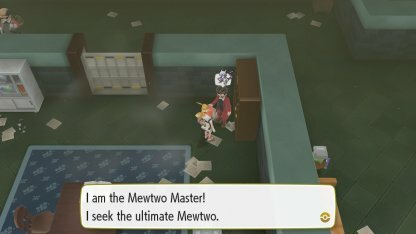 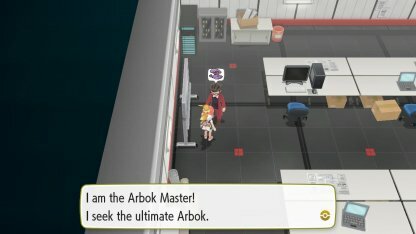 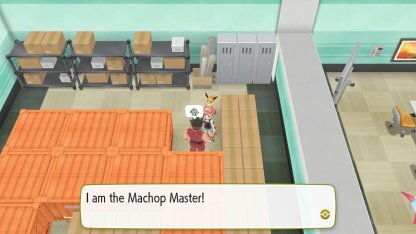 Take on Master Trainers after you have become Pokemon League Champion! 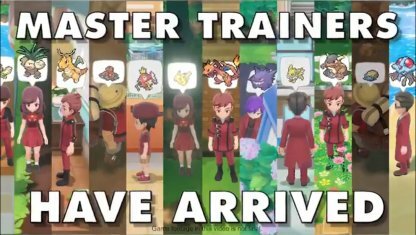 Find out how many Master Trainers there are & get the basics of Master Trainer battles here! 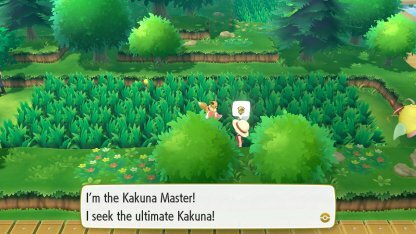 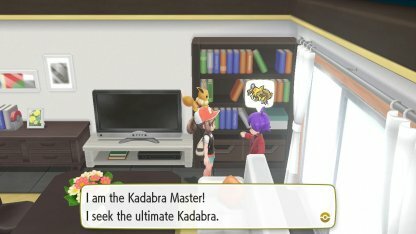 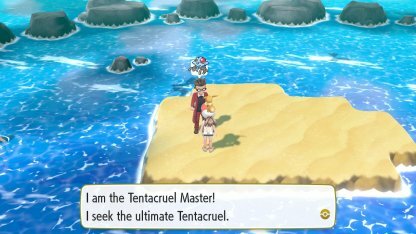 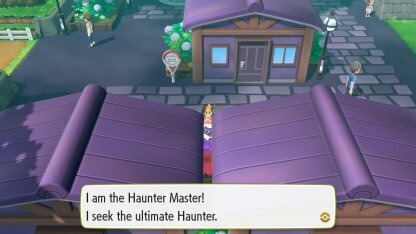 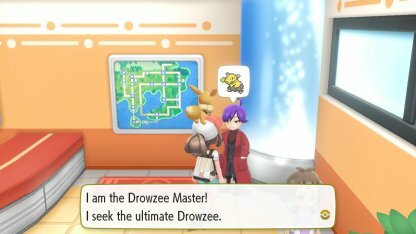 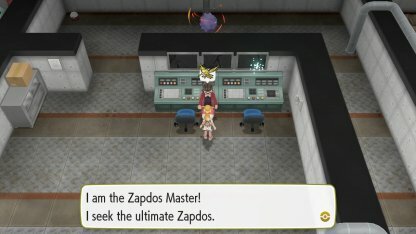 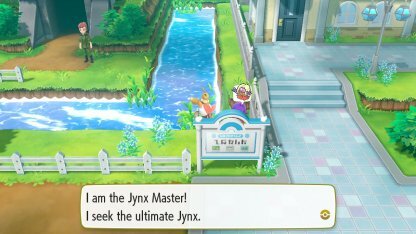 Master Trainers are Trainers who have mastered to train one specific species of Pokemon, awaiting for your challenge after beating the game. 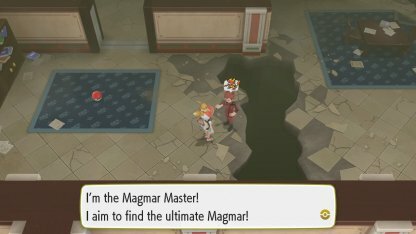 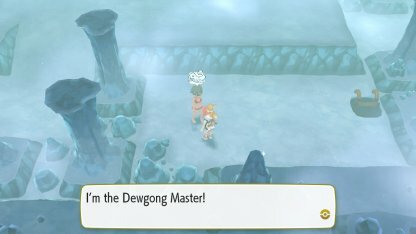 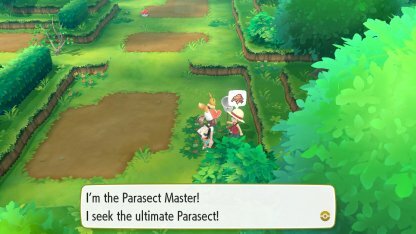 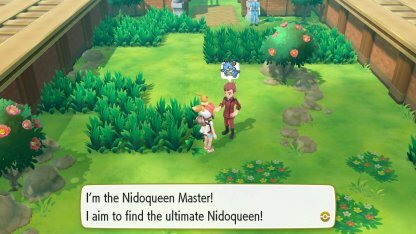 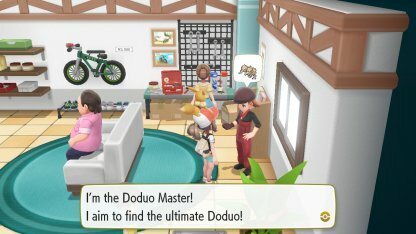 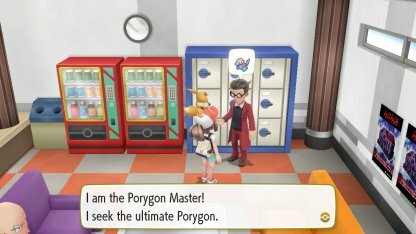 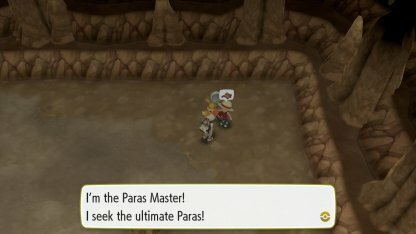 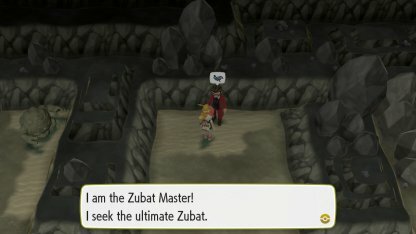 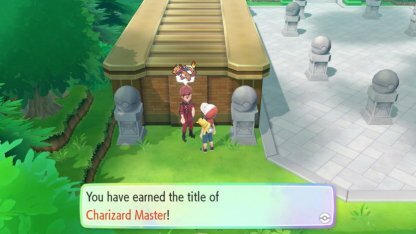 Master Trainers will only appear you've completed Indigo Plateau and become the Pokemon League Champion. 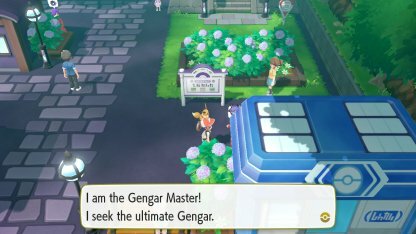 Talk to the boy awaiting you outside your house after the Ending to start your new challenge! 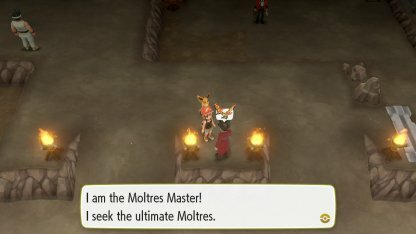 Master Trainer Battles are 1vs1 and you can only use the same species of Pokemon that they specialize in. 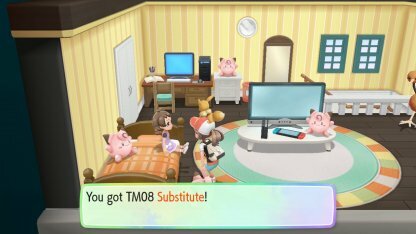 Item use is disabled, and you must rely solely on your Pokemon's abilities as support items cannot be used. 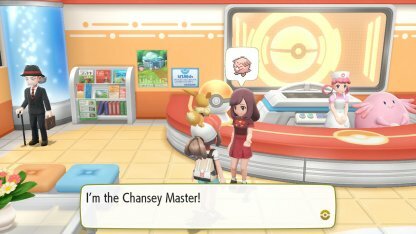 You will be able to distinguish Master Trainers from regular trainers by looking for word bubbles with Pokemon icon above their heads. 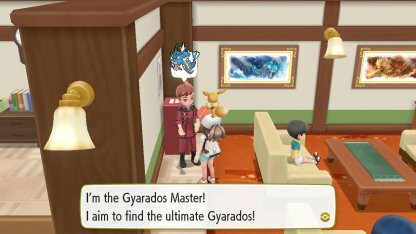 Icons represents each of the Master Trainers' specialty. 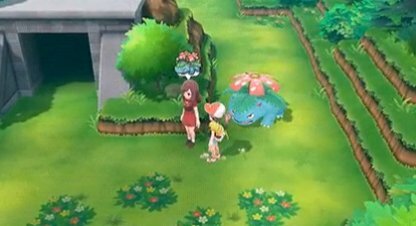 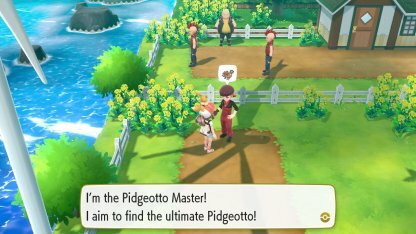 Each Kanto Pokemon will have their own Master Trainer assigned across the Kanto region. 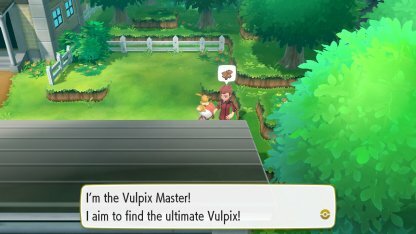 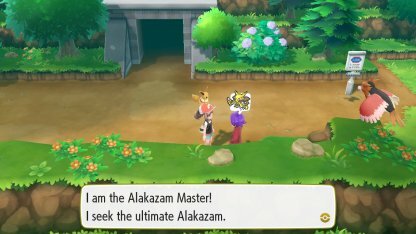 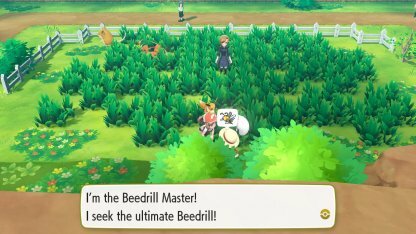 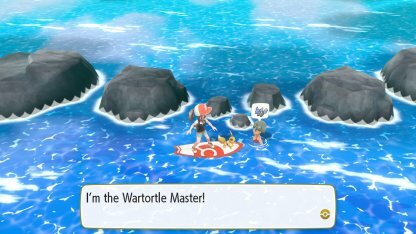 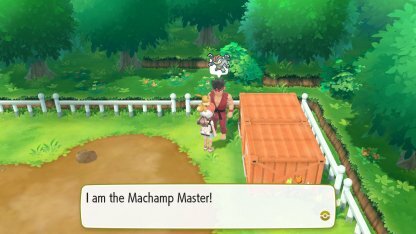 Winning a Master Trainer battle will grant you the Master title for that specific Pokemon. 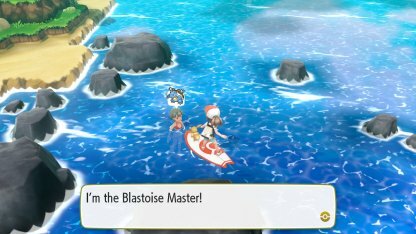 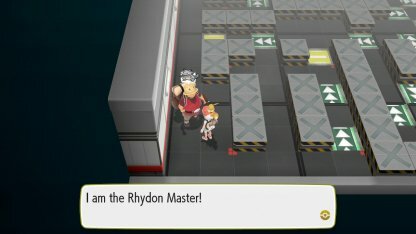 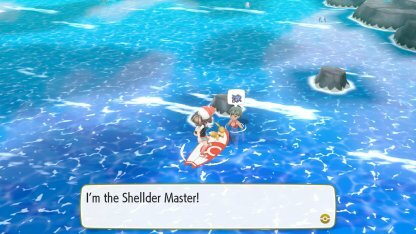 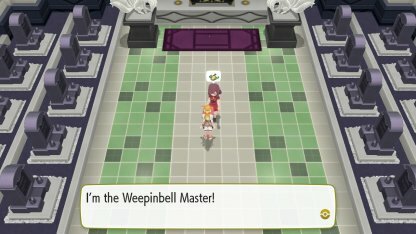 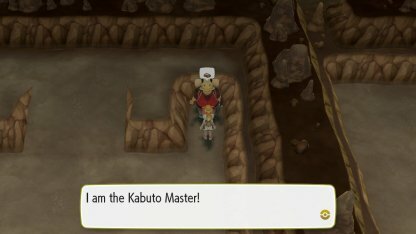 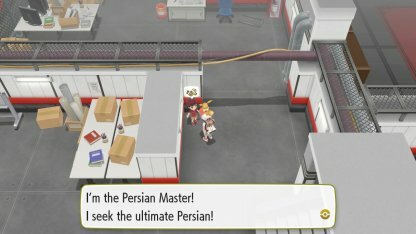 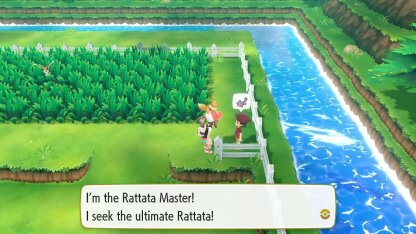 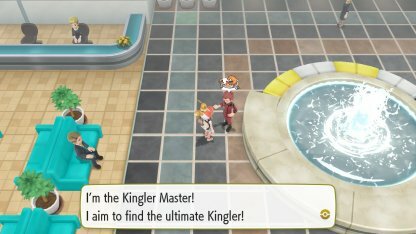 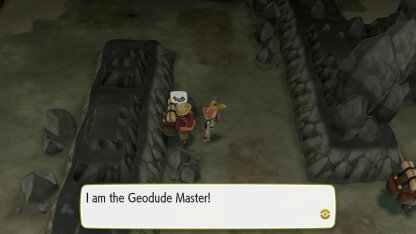 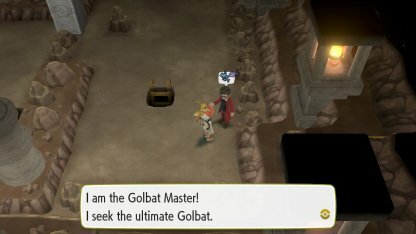 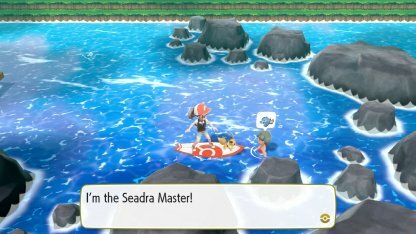 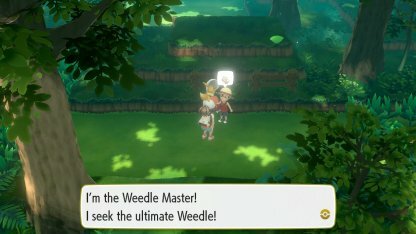 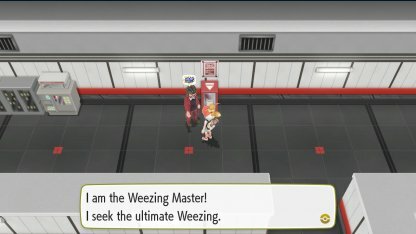 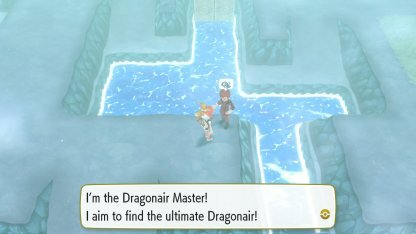 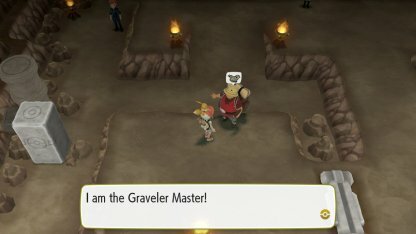 Master Trainer titles are also displayed during Link Battles. 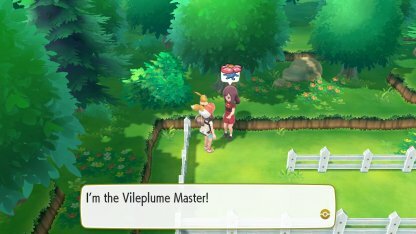 The Pokemon each Master Trainer uses are leveled around Lv. 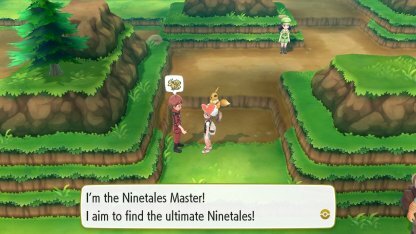 70 - 80. 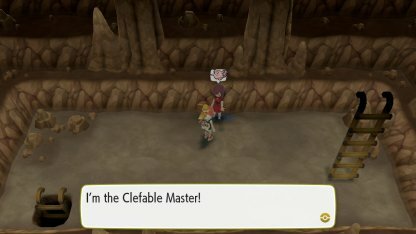 Be sure to level your Pokemon as much as you can before challenging. 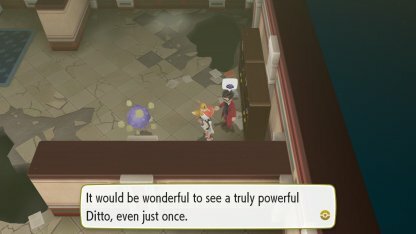 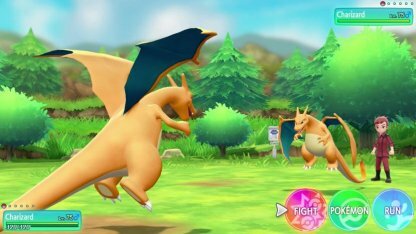 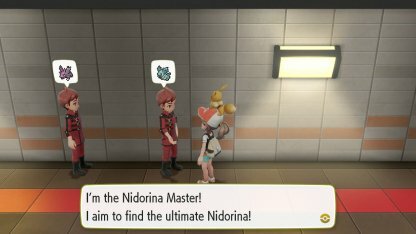 Due to the 1on1 Pokemon rule restraint, you will need to maximize your Pokemon's potential as high as you can to come out victorious in these fights. 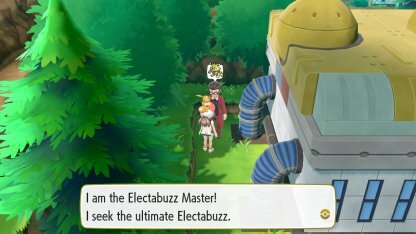 Be sure to feed your Pokemon with Candies to maximize their stats by allocating their EVs. 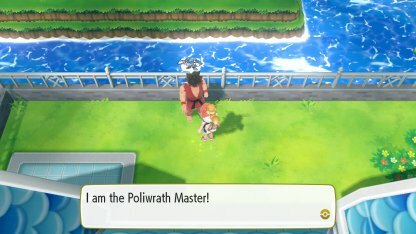 If you feel outmatched when fighting a Master Trainer, try using the Toxic + Substitute + Protect move combo. 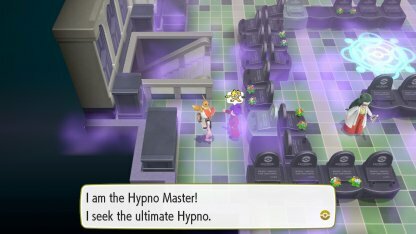 This move combo deals massive DoT with Toxic while you reinforce your defenses with Substitute and Protect, buying time while Toxic chips down their HPs. 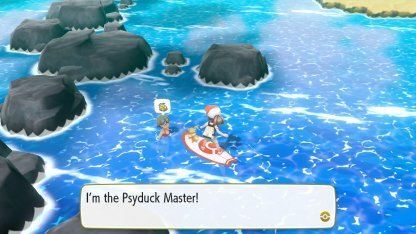 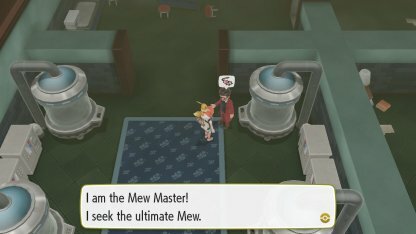 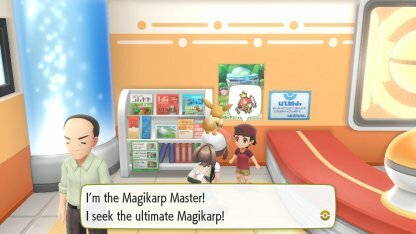 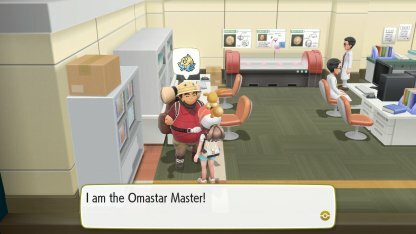 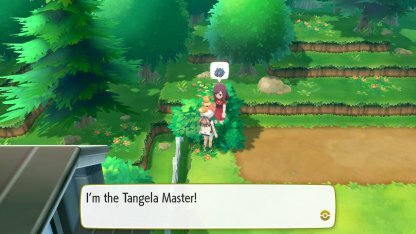 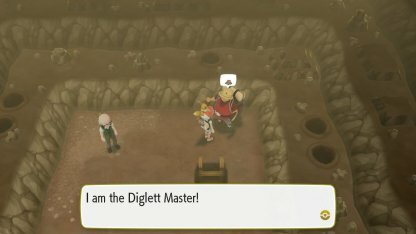 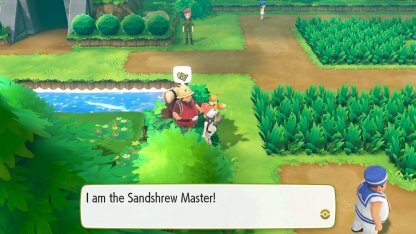 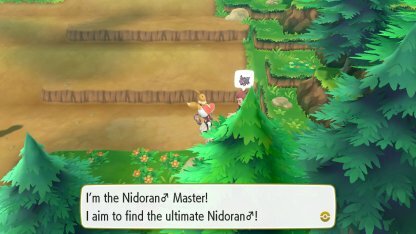 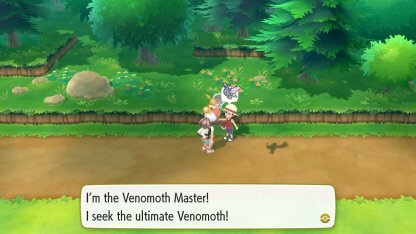 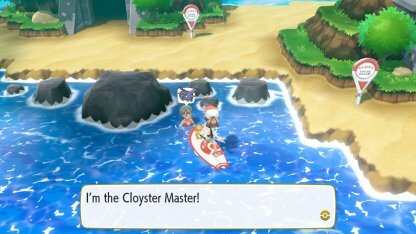 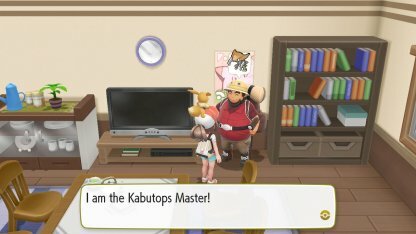 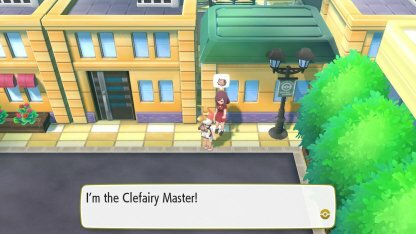 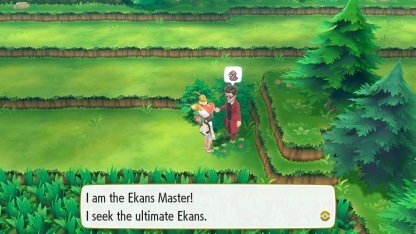 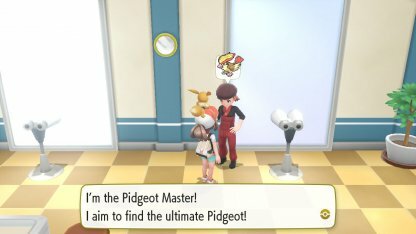 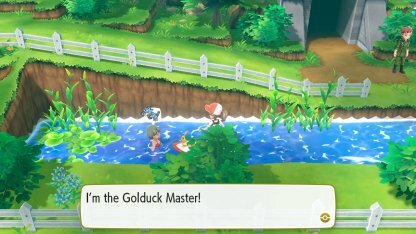 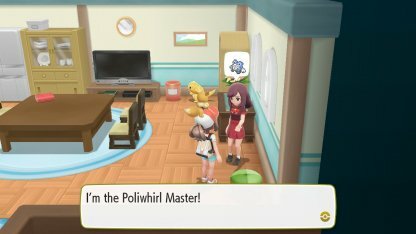 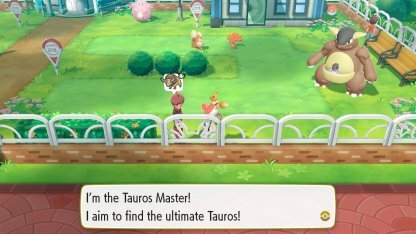 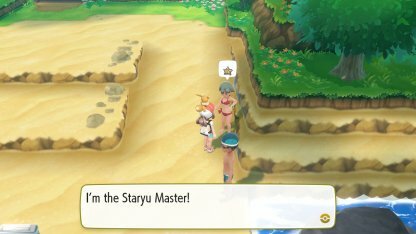 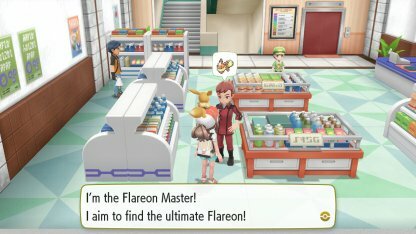 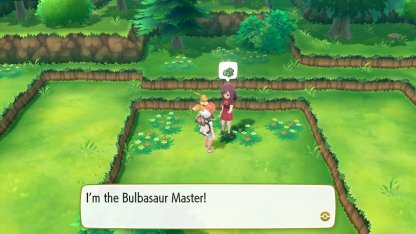 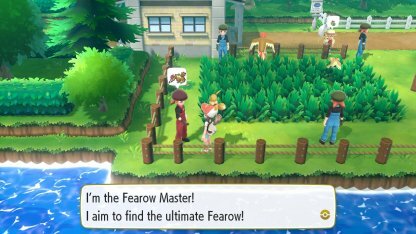 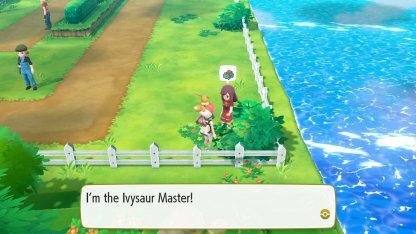 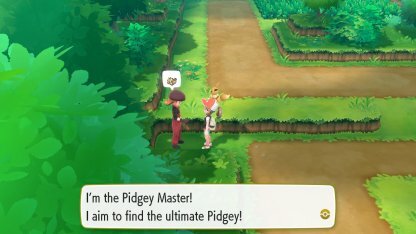 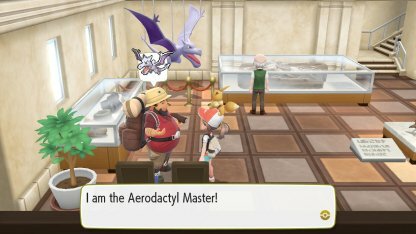 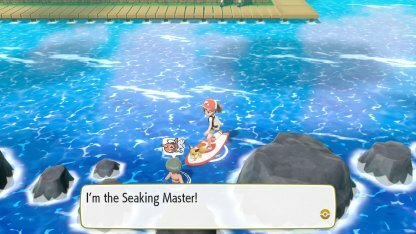 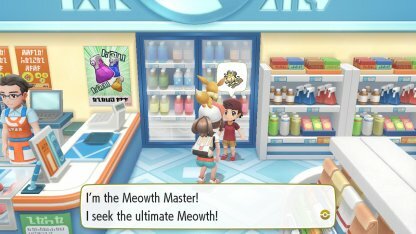 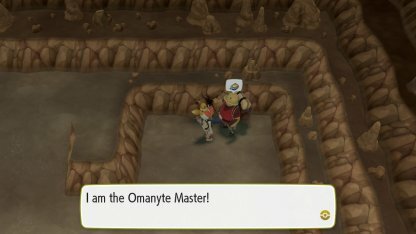 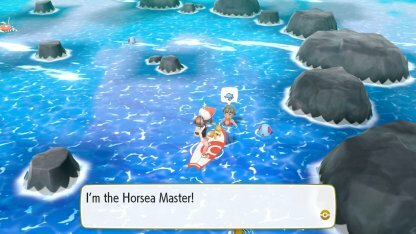 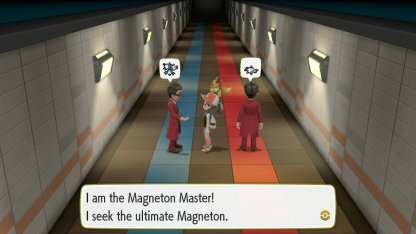 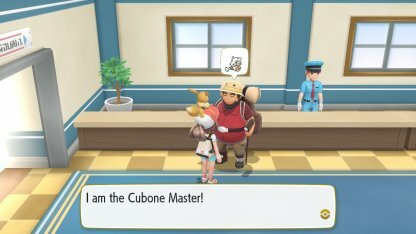 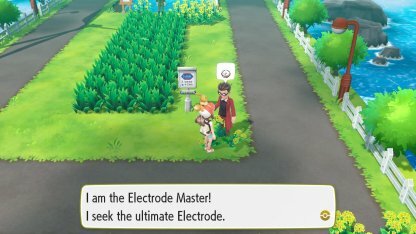 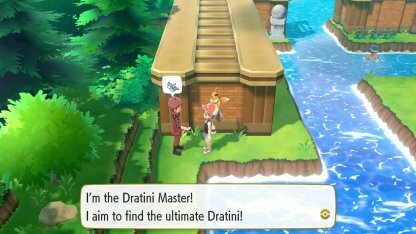 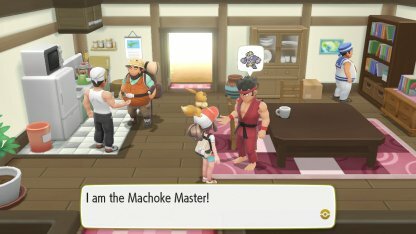 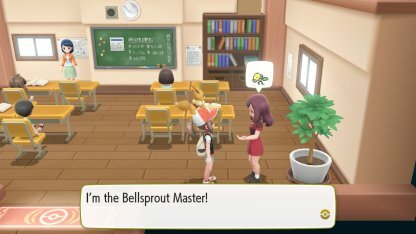 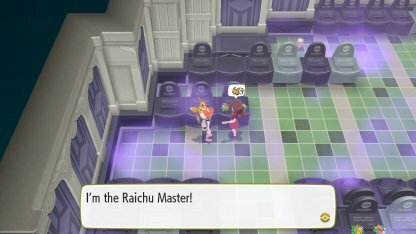 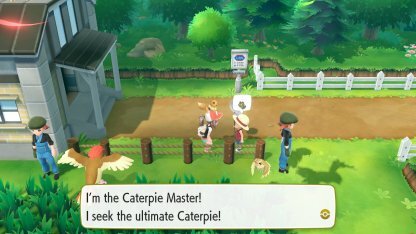 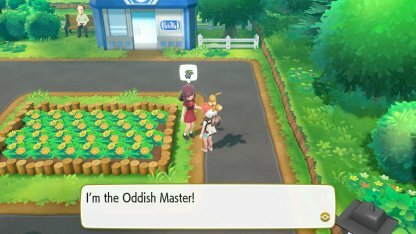 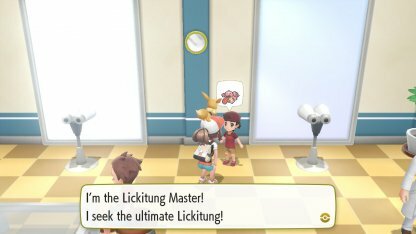 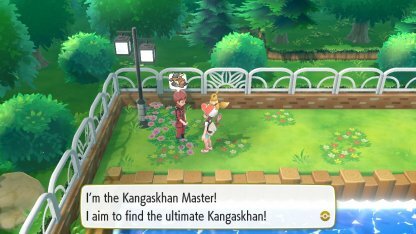 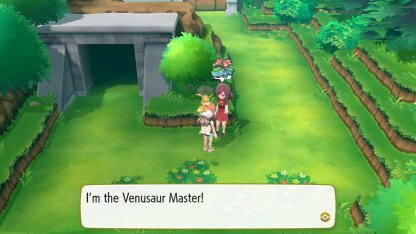 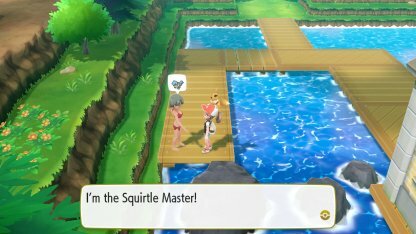 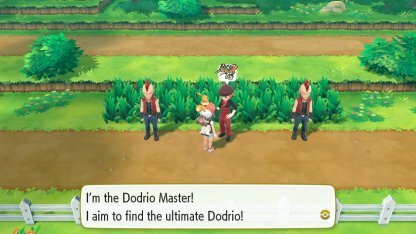 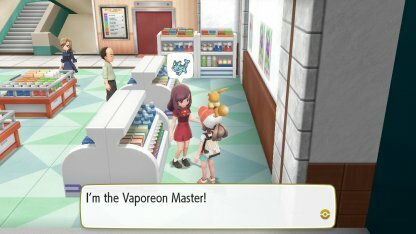 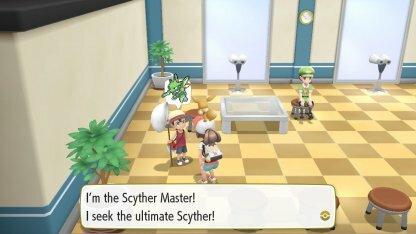 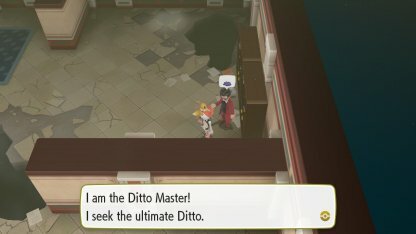 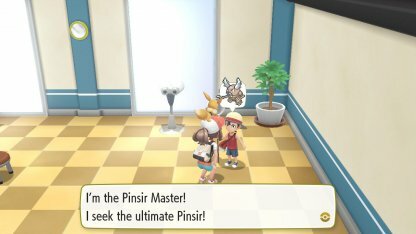 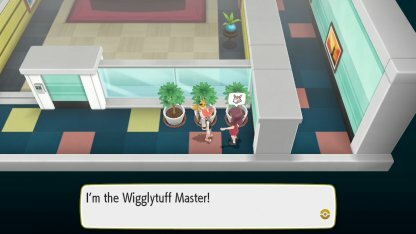 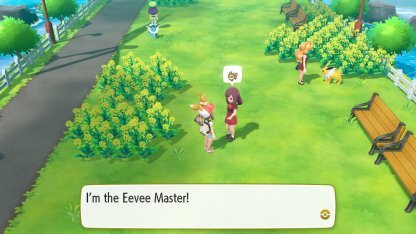 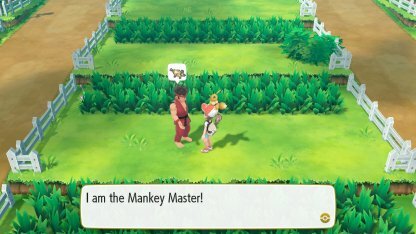 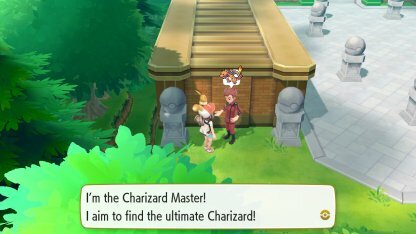 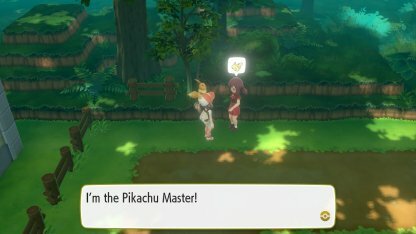 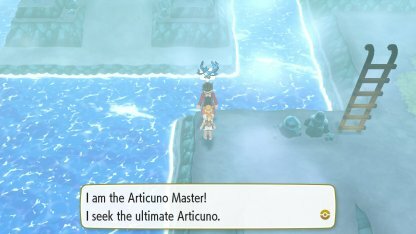 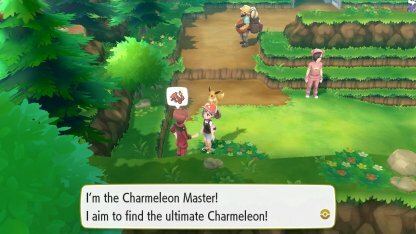 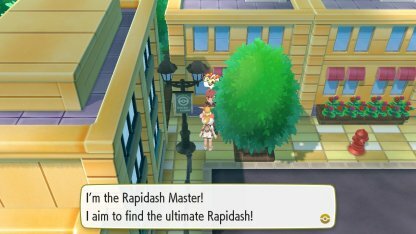 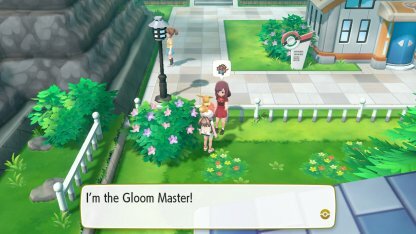 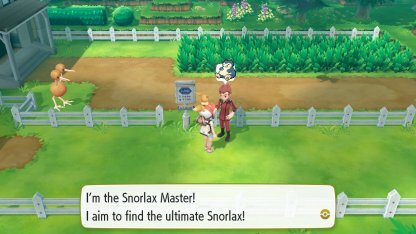 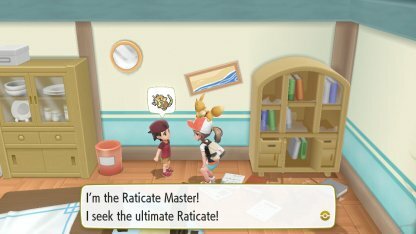 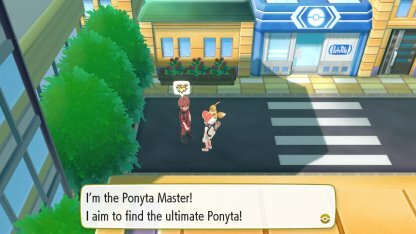 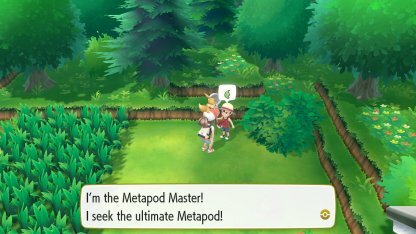 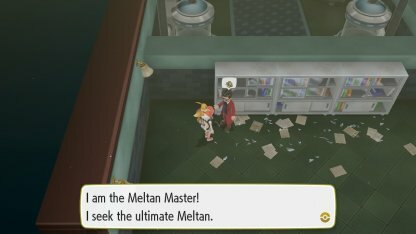 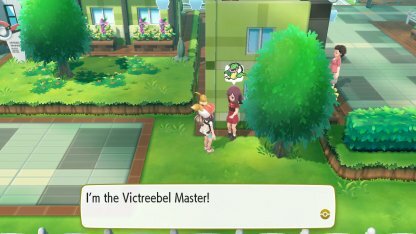 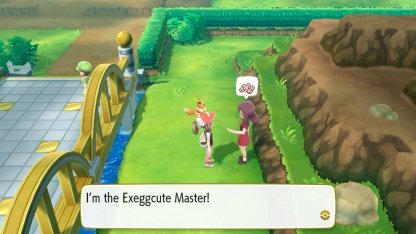 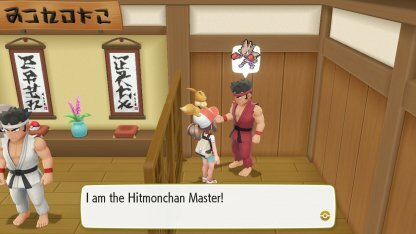 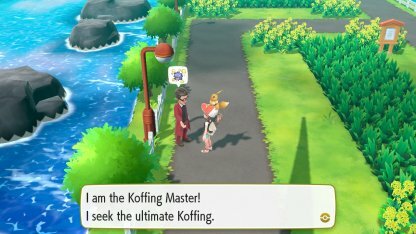 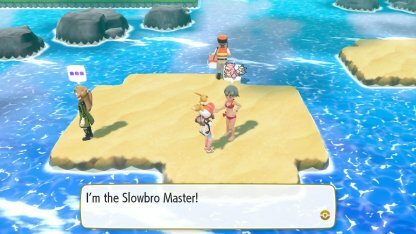 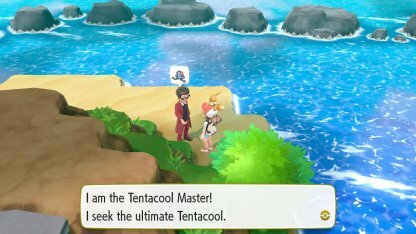 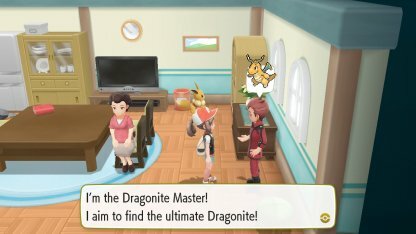 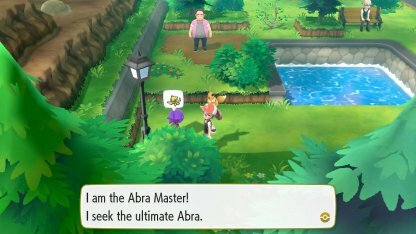 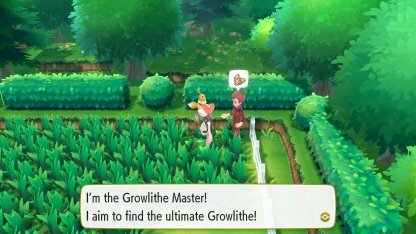 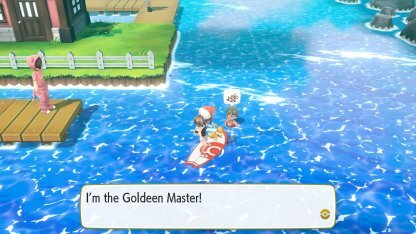 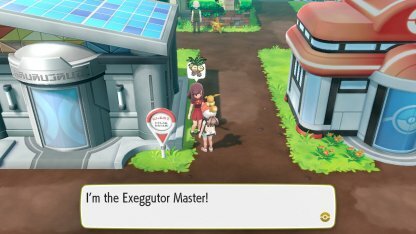 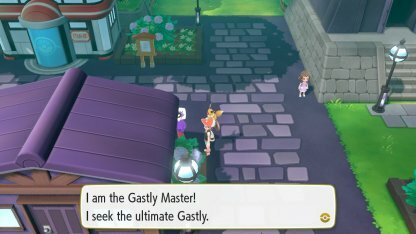 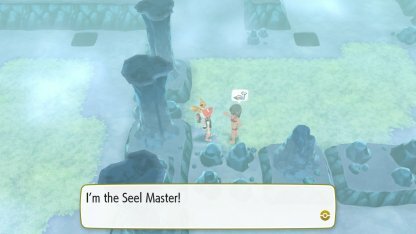 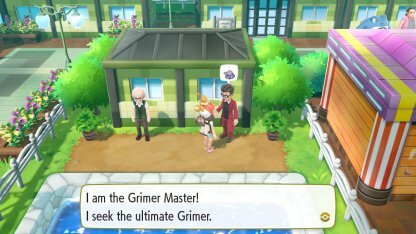 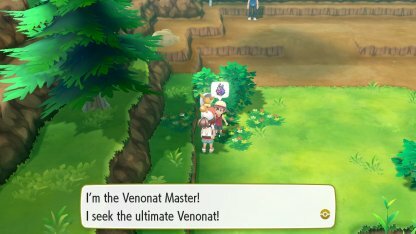 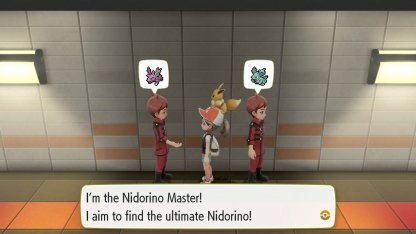 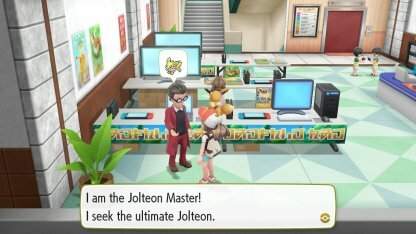 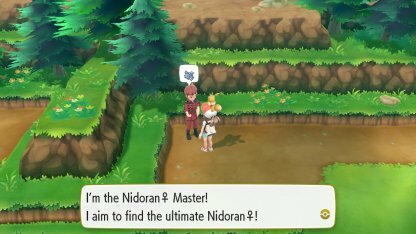 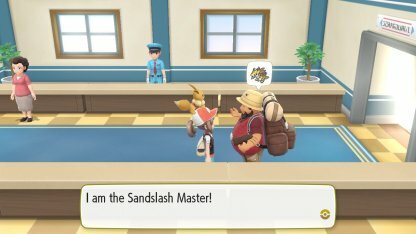 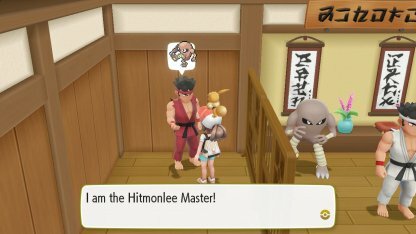 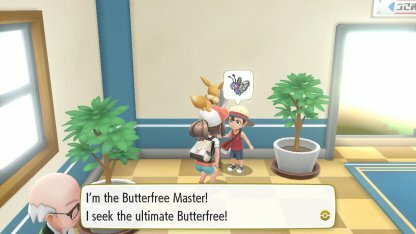 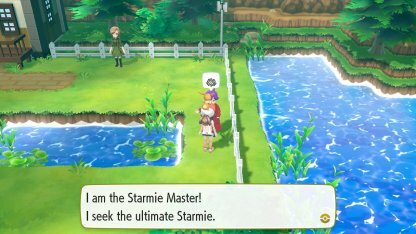 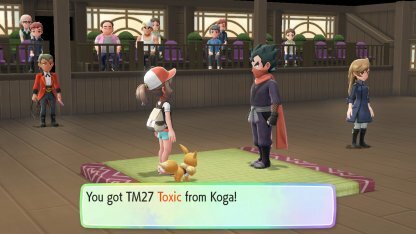 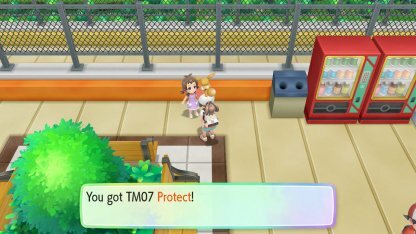 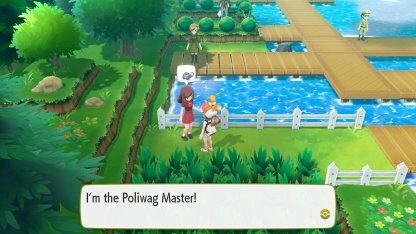 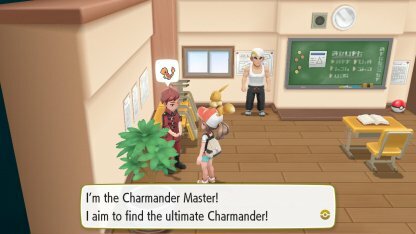 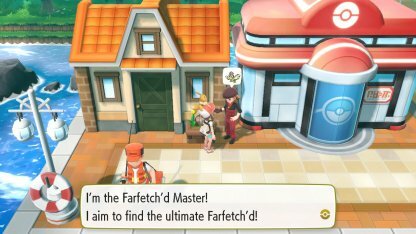 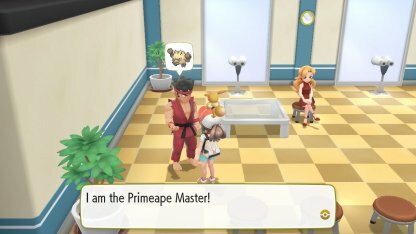 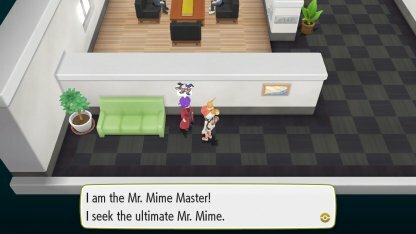 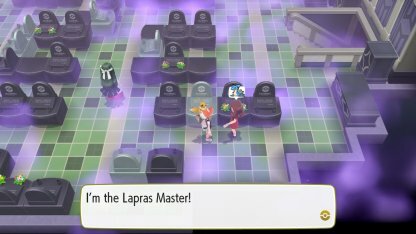 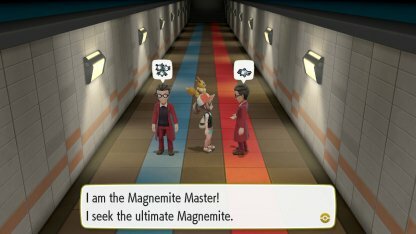 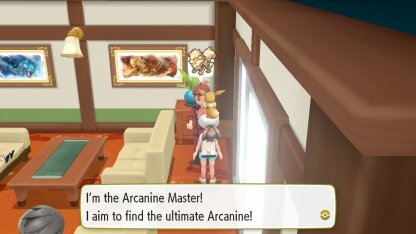 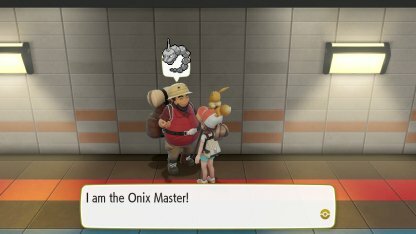 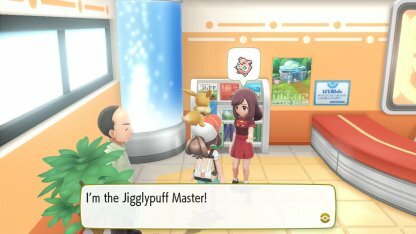 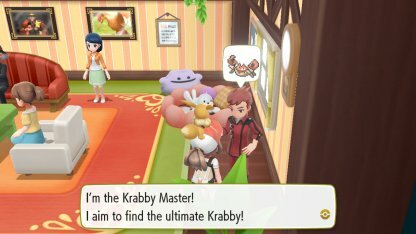 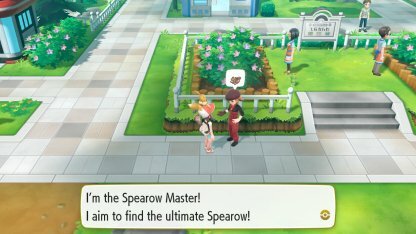 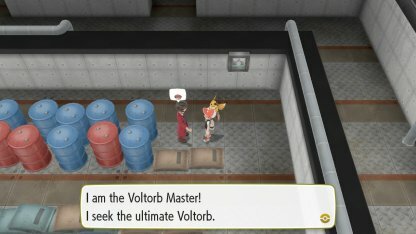 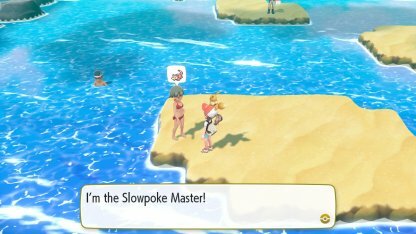 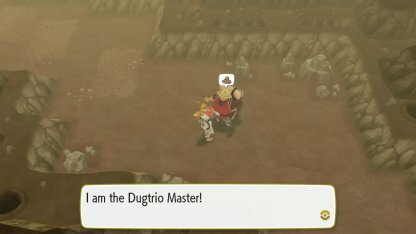 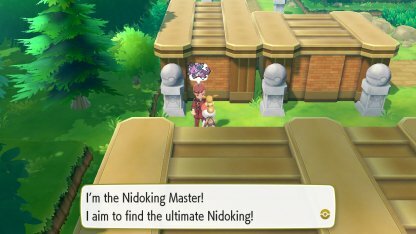 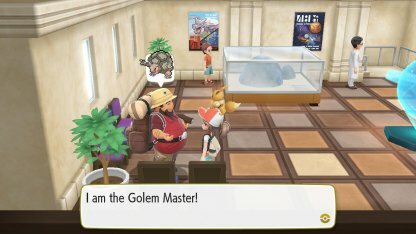 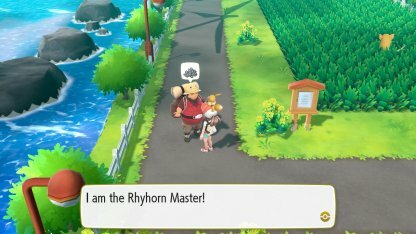 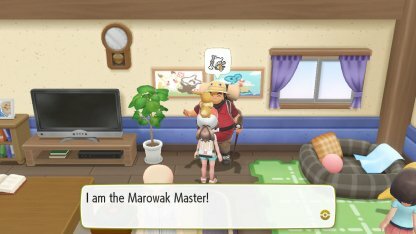 For some Master Trainers, you only need to show them Pokemon of a certain CP and they'll give you the Master Trainer title.